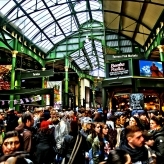 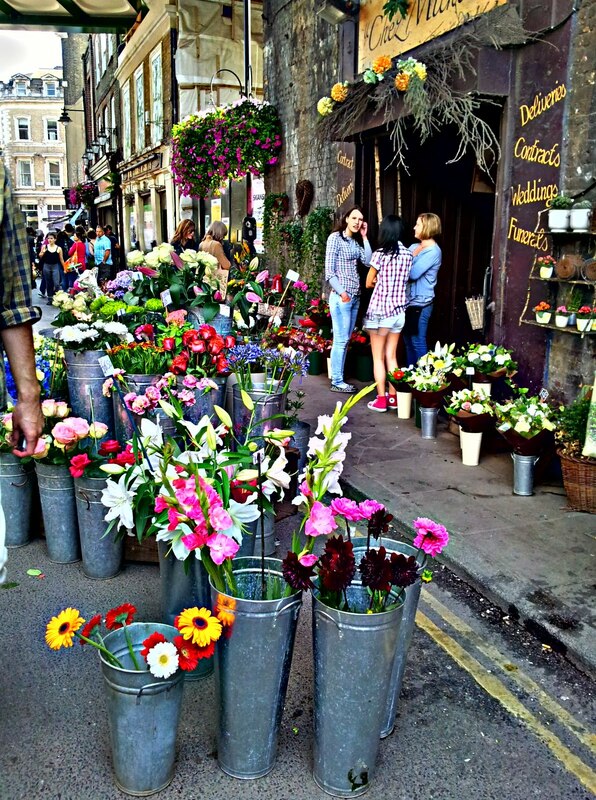 Borough Market is by far London’s most famous and popular food market. 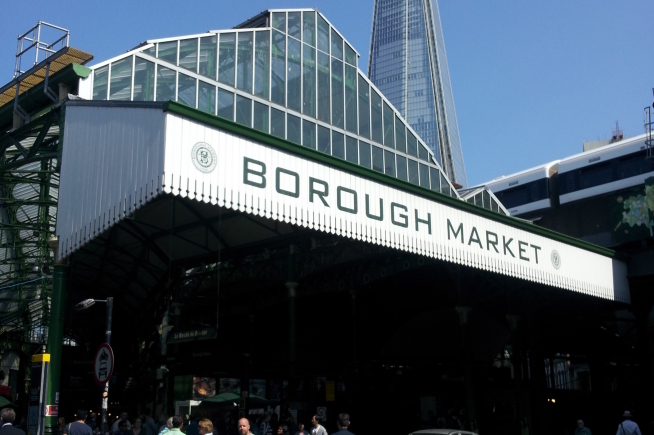 What makes Borough special is not only the food on offer, but the people who sell it and the knowledge and passion that they have; social responsibility and community is at the heart of this market’s ethos. 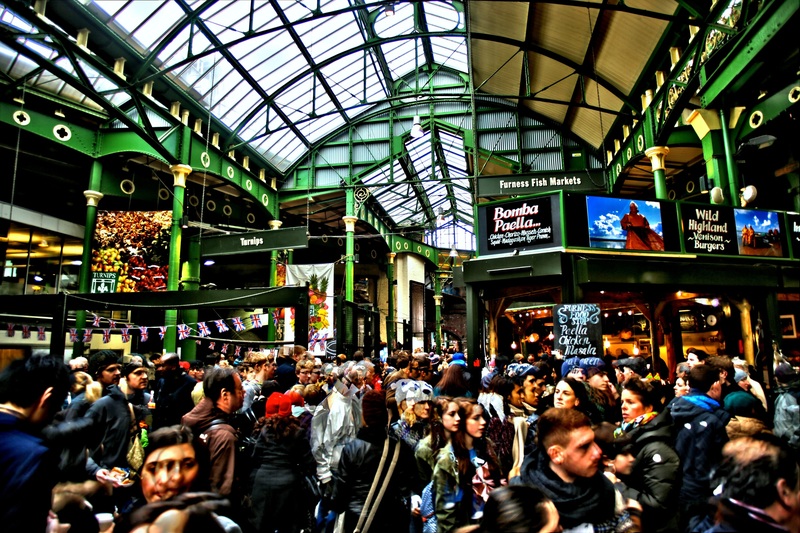 Borough Market attracts food lovers from London and beyond, and you’ll find locally sourced cuisine, European delicacies and international foods and drinks. 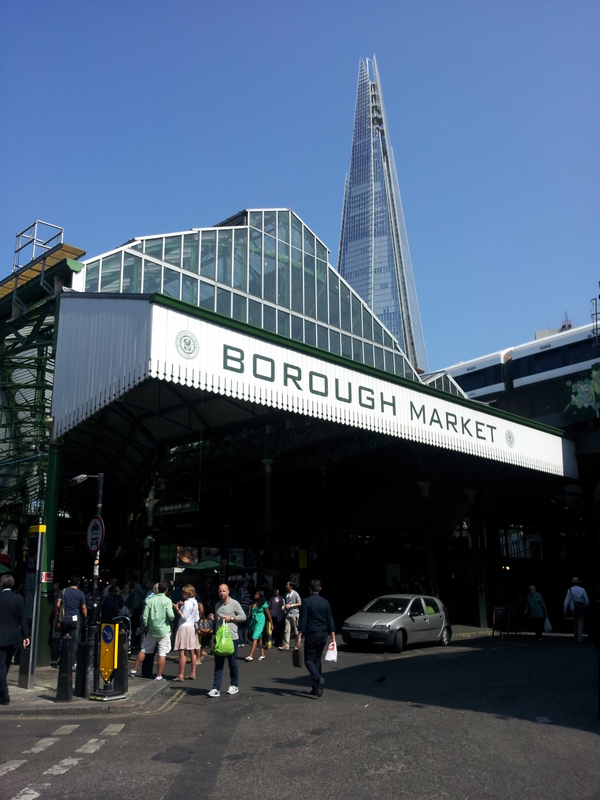 Recent refurbishments means that Borough Market is open through the week for lunch and now has more permanent food stands. 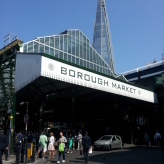 Pubs are another great reason to visit this popular London Market! 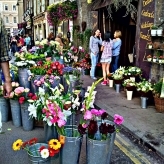 Be prepared to experience a busy, noisy place bursting with people but full of wonderful products. 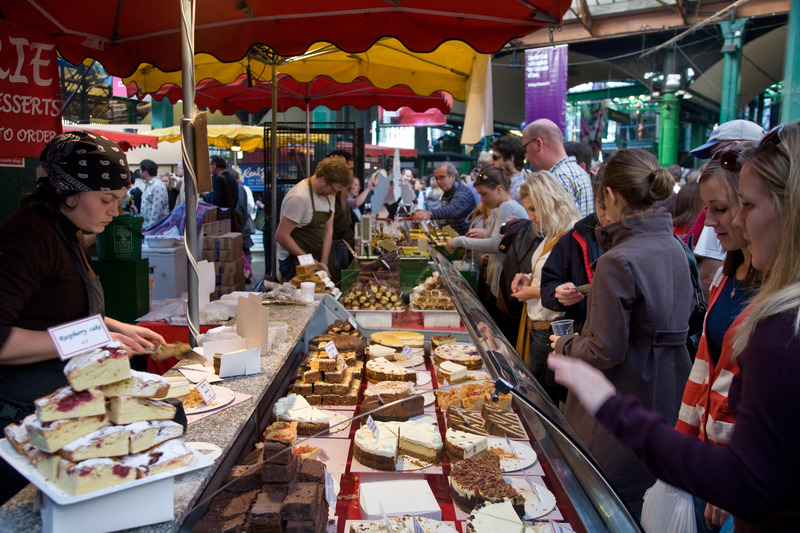 The prices are generally high, but people recognise that you pay for quality, and the stall holders are always keen to share their passion, enticing you with tasters. 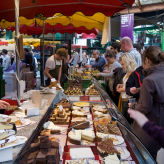 The market is separated into different sections – head to the Jubilee Market for a more relaxed sampling session.